My most inspiring day of the year is the annual Pole Pedal Paddle race in Bend. PPP is a 6 leg relay that includes alpine and Nordic skiing on Mt. Bachelor, a 22 mile bike or handcycle leg into Bend, a 5 mile run, 2 mile paddle on the Deschutes River, with a half-mile "sprint" to the finish. 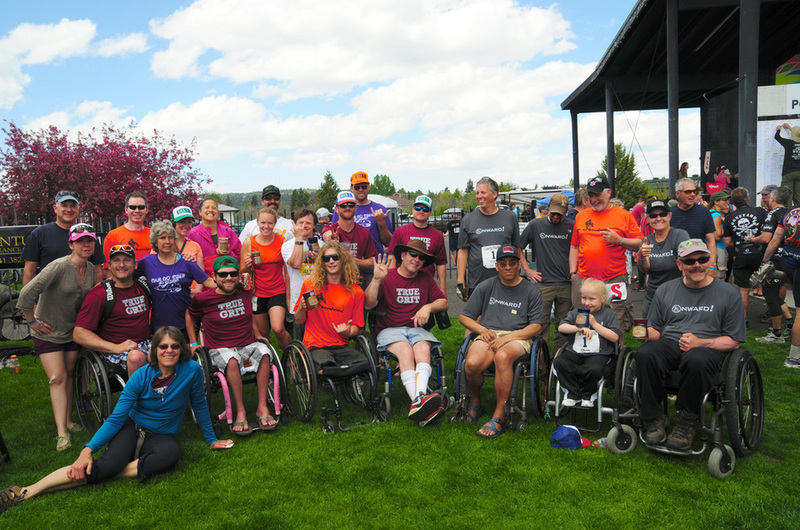 Since 2012 Oregon Adaptive Sports has sponsored teams of adaptive athletes and I can't help but be inspired by this group of folks. Below you will find my collection of videos that inspire and encourage me to move forward and improve each day!